Aging adults are forced to adjust to a variety of changes in life. One of the biggest changes is living alone. This circumstance occurs for a variety of reasons. It could be the death of a significant other. Older children may leave the nest to start a life of their own. Whatever the reason, learning to live alone can be challenging. Many seniors begin to lose themselves when living alone. It is important to understand that alone does not need to equate to loneliness. 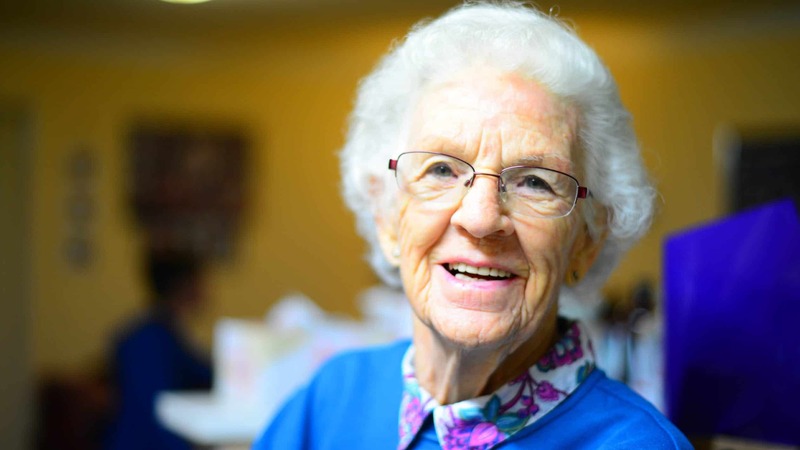 An active lifestyle is essential to happiness as a senior. Making plans to attend activities leads others to expect you at certain times. Failure to show up for planned events alerts others to check on seniors. Being involved helps seniors to focus less on being alone and more on being happy. Seniors feel more secure in their home when extra precautions are taken. Install an alarm system, motion detector or other device. Wear medical bracelets or necklaces that show medical conditions. Check the home regularly for hazardous conditions. Make a list of people who will check on the senior and their needs daily. The list should consist of five to ten people with assigned days. It can be a simple phone call or stopping by to make sure things are okay. Someone to check medications each month ensures prescriptions are current. A person to check the kitchen for food supply or run grocery errands. This interaction helps seniors to feel less alone also. There are services that provide prepared meals for seniors. Use this program a few times weekly. This helps to reduce the responsibility of preparing meals. It’s also another method of checking in to ensure they are okay. There may also be an option for the senior to go out for these meals at residential care centers in Los Angeles. This permits time to interact with other seniors. Seniors who take part in these programs receive the balanced nutrition they need. This is not the care package that is familiar to many. It is designed for emergency situations that could occur with seniors. The package should include items they may need in the event of an emergency. Blankets, batteries and flashlights are ideal if a power outage occurs in the winter. Include first-aid supplies for emergency situations or accidents. Add can foods, water, can openers and similar items. A fully charged phone that includes important contacts should be included. Make sure the care package is in an easy to reach location for the senior. Many seniors live alone. They are safer and much happier when the necessary precautions are taken. The tips above help to ensure that seniors have the essential tools to enjoy living alone. To learn more about options for seniors, contact Broadview Residential Care Center at (818) 246-4951 and speak with a care coordinator.